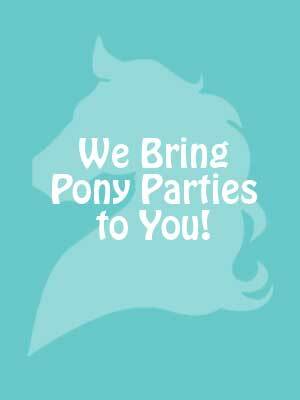 Make Your Pony Party Extra Special By Adding a Basic or Premium Petting Zoo. 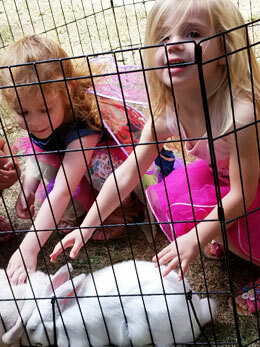 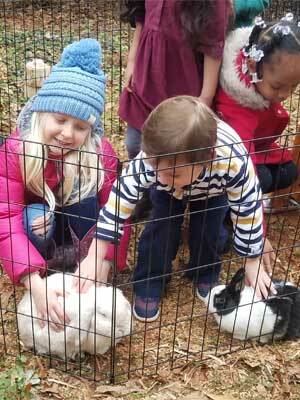 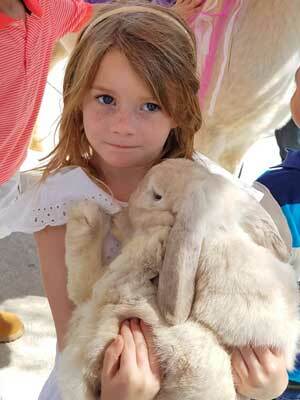 Along with your Pony Party, you can include a basic petting zoo with two cute bunnies for the kids to pet. 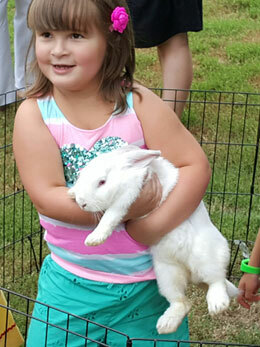 You can also add a premium petting zoo with a wide array of adorable creatures --- Having extra activities for the children to enjoy while not riding is always a plus. 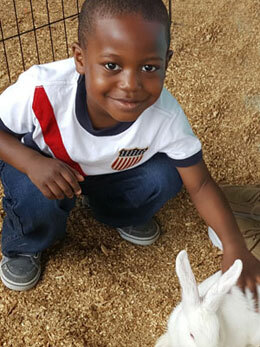 Goats and sheep bring up pre-chewed food and chew it again to extract more nutrients through a process called regurgitation. 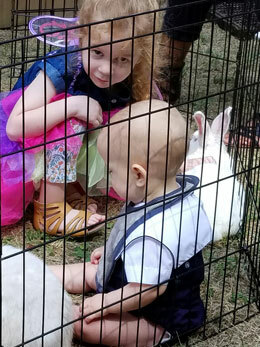 Unlike goats and sheep, who regurgitate and often carry parasites, our bunnies are very clean, healthy animals any one can pet.